In 1968, Baba told Bhau to write a children's book including stories He had given him. And then he forgot. 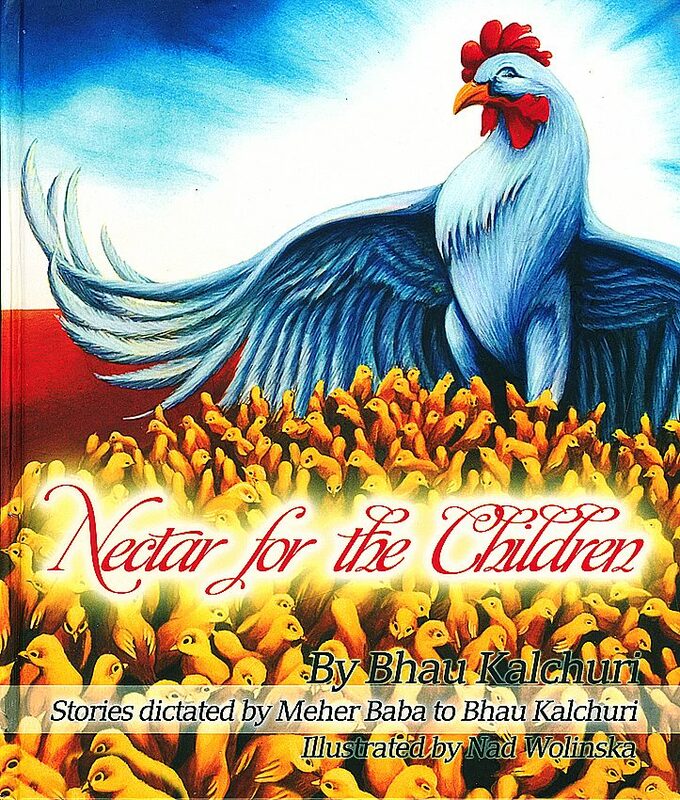 In 2002, Bhau was reminded of Baba's wish and has therefore written Nectar for the Children, including stories such as The Mischievous Chicken, The Two Kings, The Seven Fishes, and more, totaling 18 stories in all. Nad Wolinska has enlivened each story with beautifully painted color illustrations. 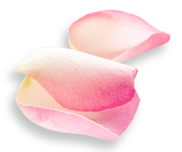 Following each story is an explanation of it's moral and spiritual meaning. In 1926, Bhau Kalchuri was born one of seven children to well-to-do parents in a northern Indian village. When Bhau was ten, his father sent him to a district school for a better education, and from then on Bhau excelled in all his studies, completing master’s degrees in public administration, law and chemistry, as well as marrying by family arrangement. It was Bhau’s brother-in-law who took him to Tajuddin Baba's tomb, where an unexpected yearning to find God sprang from Bhau's heart. Bhau served Baba in many capacities, including that of Baba’s Hindi correspondent and personal night watchman/attendant. At Baba’s behest he began writing poems and ghazals in Hindi, eventually writing over 20 books, both prose and poetry, including Lord Meher, a 6000 page biography of Meher Baba translated into English. He was one of the very few disciples staying with Baba in Meherazad when Baba passed away in 1969. In 1973, Bhau became a trustee of the Avatar Meher Baba Trust. In 1996 he succeeded Baba’s sister Mani as the Trust’s chairman, a post that he continues to hold, guiding the Trust's development with creativity and vision. Propelled by his boundless energy for Baba’s cause, Bhau has toured the world and India many times, sharing his deep spiritual perspective and humor and telling Baba-stories with both Baba’s followers and the public. His charming, loving nature and his great care for Baba’s followers has won him a worldwide circle of friends. Above all, he has touched numerous people by his example of absolutely unreserved dedication and service to his beloved Meher Baba.